I made these recently for some yogi friends and they didn’t last long! 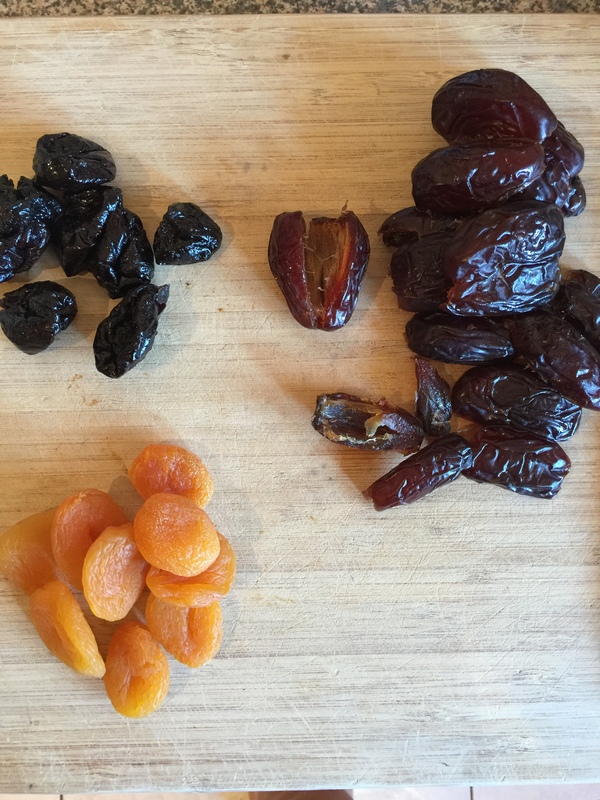 I have tried using the 2 cups dates in place of the prunes and apricots and it’s nice but more fudgey and a bit plain rather than fruity. 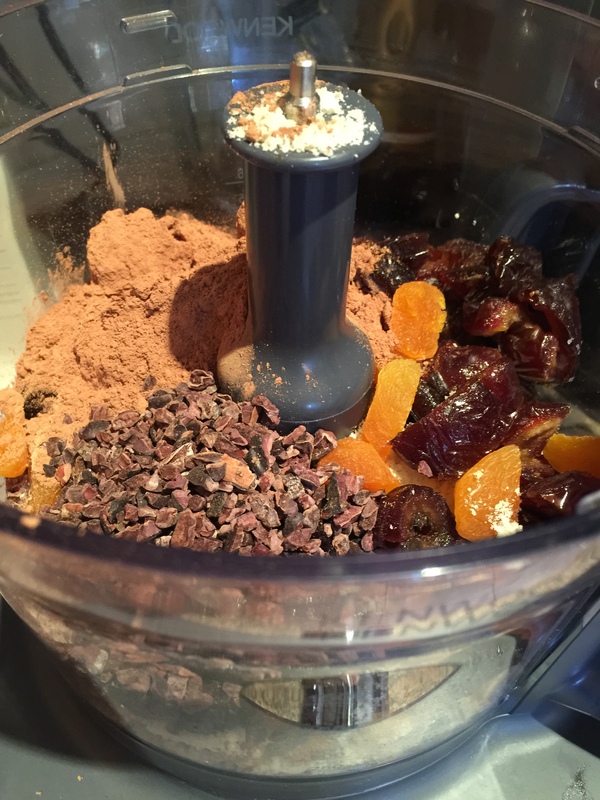 Method: place fruit, goji berries and nuts in blender with almond meal and blitz on high for about 2 mins or until it resembles a sand. 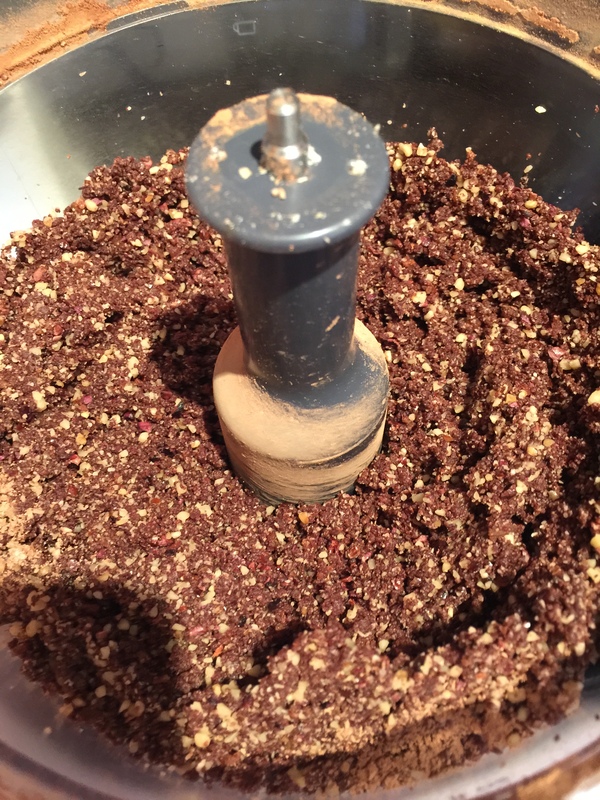 You can keep blending if you want to make it into a brownie or just keep it chunky if you like nutty pieces. 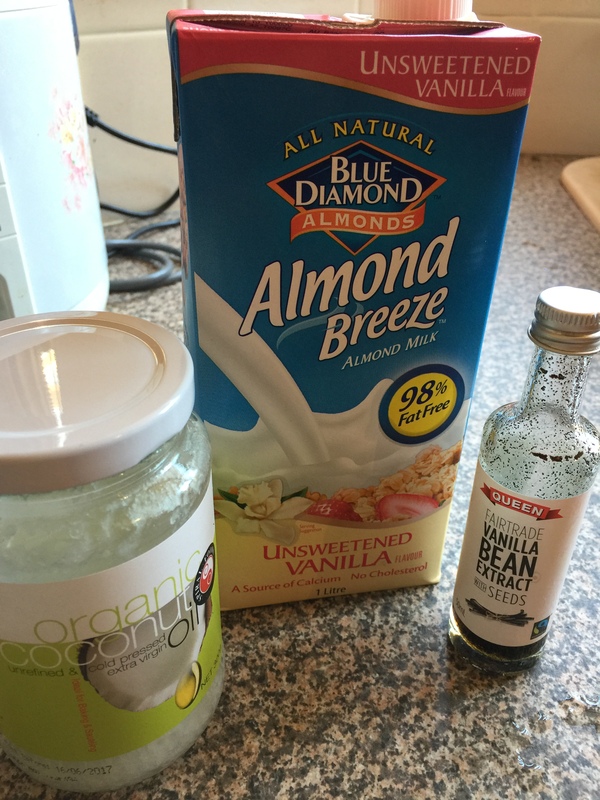 Melt the coconut oil and pour it into processor while it’s on the low setting with the vanilla extract and almond milk. It will start to form a paste. Spread the coconut out on a shallow roasting tray and spread out. 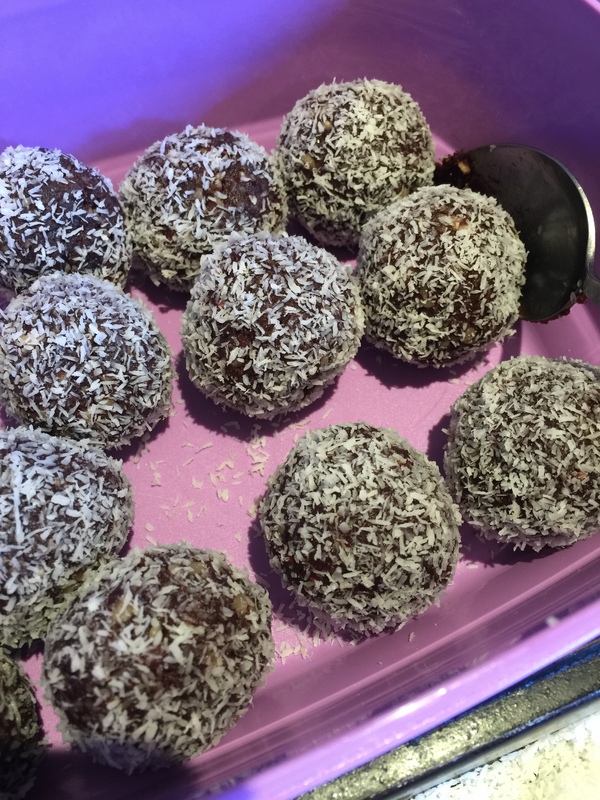 Roll into small, medium or large sized balls, toss through the dedicated coconut. 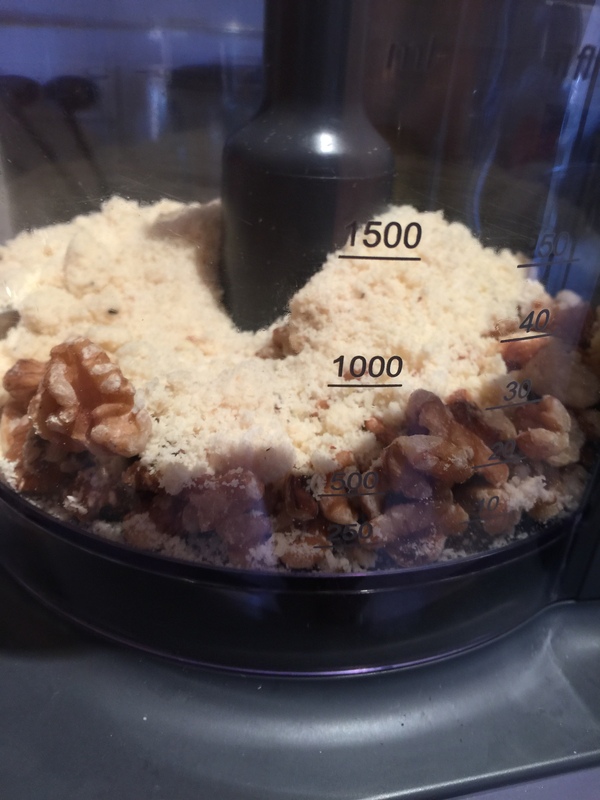 Freeze for thirty mins before serving and enjoy!!! ← 2015 – what. a. year!